One of the objectives in MeBeSafe is the coaching of drivers, in particular heavy goods vehicle (HGV) drivers, on their driving behaviour. Risky driving behaviour can lead to crashes but by coaching drivers on their driving behaviour we can reduce risky driving behaviour, therefore reducing crashes and as a result increase traffic safety. This deliverable serves as a progress report. The objective was not to investigate what data is needed for coaching of heavy goods vehicle drivers, how we can collect these data, what variables are relevant for driver profiling and how we can use these variables for driver profiling. With regards to technology, our recommendation is to collect data on driving behaviour and driving context with a mobile phone, augmented with inward- and outward-facing cameras where possible. In terms of driver profiling we aimed to capture “the tendency to behave a certain way in a certain situation or context” and distinguish meaningfully between different situations or contexts in which a particular type of behaviour occurs. Therefore driver profiles were developed using driving behaviour variables measured by telematics, including context information. “The Traffic Safety Wheel” was developed, a representation of driver profiles where we can compare driver behaviour with fleet behaviour across varying driving contexts. 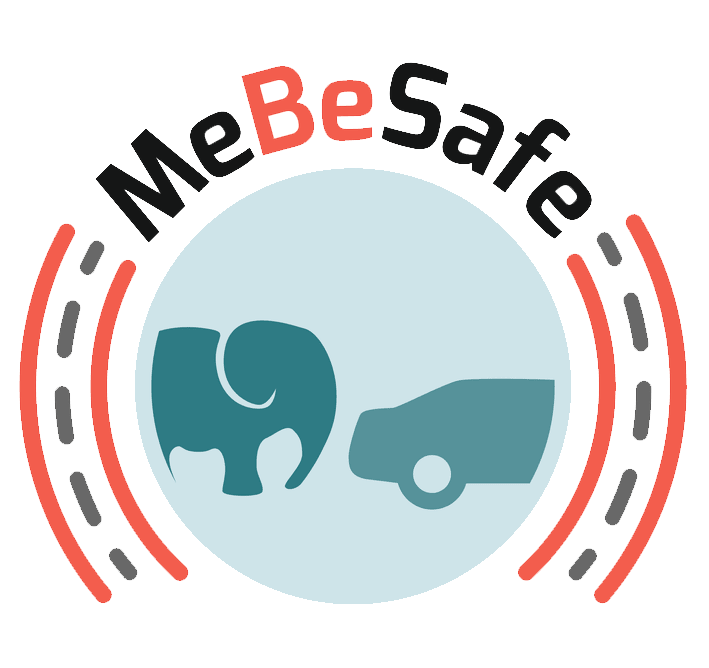 Based on the results further decisions can be made on how to proceed in this MeBeSafe project.